Timeless, Documentary Wedding Photography. The Story Of Your Wedding Through Our Lens. Congratulations on your forthcoming wedding and thank you for taking the time to visit my website. I always do my utmost to ensure your wedding day is as perfect as the dreams you have. First of all please allow me to explain how I do not work on your wedding day. The one thing I pride myself on is not being bossy or arrogant, upsetting your guests just to get “the perfect shot”. It is not how I work at all. I want you and your guests to enjoy every minute of your day, and strive to not only capture the day in pictures, but to guide you through the day, to put you and your guests at ease. After all, smiles on people’s faces make for much nicer photographs! Now to explain what I do offer. 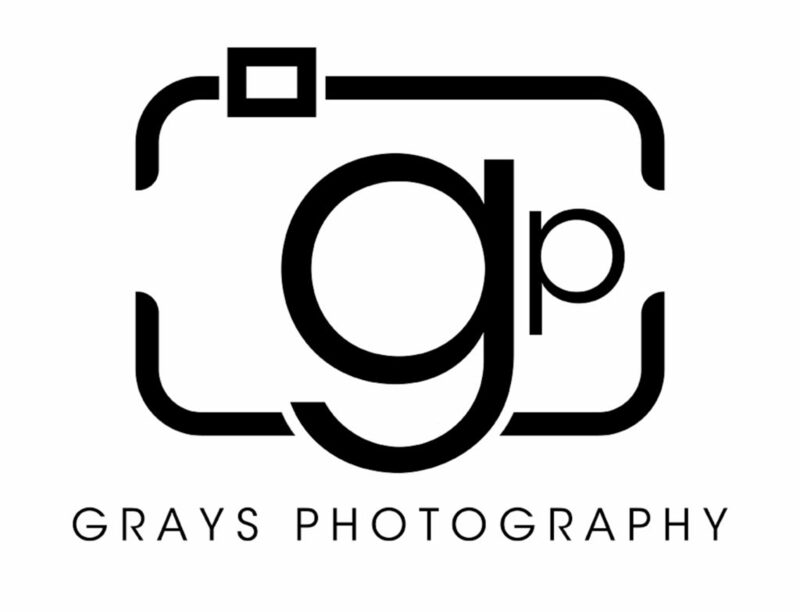 I created my company and became a full-time professional wedding and portrait photographer in 2003 having had a keen interest in photography since my schooldays. My style of wedding photography involves capturing the timeless moments of the day in a documentary and unobtrusive manner, capturing all those special moments as the day unfolds. Knowing the running of a wedding day comes with experience, documentary photography is not about just snapping away all day, it is about being at the right place at the right time and also seeing the picture that a moment will make. I like to tell the complete story of your wedding day through the lens of my camera; capturing the essence of the day as it progresses – the glances, the happiness, the emotions, the love. As much as documenting the day as it unfolds, I also like to take a short time to work with the happy couple alone. Just thirty minutes is enough to ensure we get some all-important romantic newly wed portraits that capture the intimate emotions of your day, and the love and closeness you have as a couple. Relaxed and natural encouraged poses to add the WOW factor to your finished album. The above, along with some relaxed family group shots, provide the perfect combination to allow me to design you a bespoke and stunning wedding album to look back at in years to come – after all these moments are timeless, a part of your families history. Coverage usually starts with pre-ceremony preparations. The excitement of the bride and bridesmaids getting ready, the nervousness of the groom and groomsmen awaiting their day to begin. I then capture the ceremony; I have an excellent rapport with local clergy and registras, having captured 600 weddings up to Spring 2015, I know many of them by first names. I usually capture the ceremony from a balcony or from a more discreet area so as you are fully relaxed whilst making your vows – it also makes your images more natural and creative. Your full day coverage allows every moment of your special day to be recorded- the reception, the speeches, your evening reception and your first dance as a married couple. When lighting, venue and weather allows, I complete your wedding day with some outside night shots using portable lights. These do really give a perfect end to your perfect day and enhance your album layout. Your wedding is often a once in a lifetime experience to be enjoyed to the full with your family and friends and by commissioning myself you can be assured it will be captured perfectly. Appointments are available to view the extensive range of stunning sample albums seven days a week, including evenings.